OSHi has cultivated a unique style of design, tradition and purpose using natural materials, creating a fusion of craft and cultivated treasures. 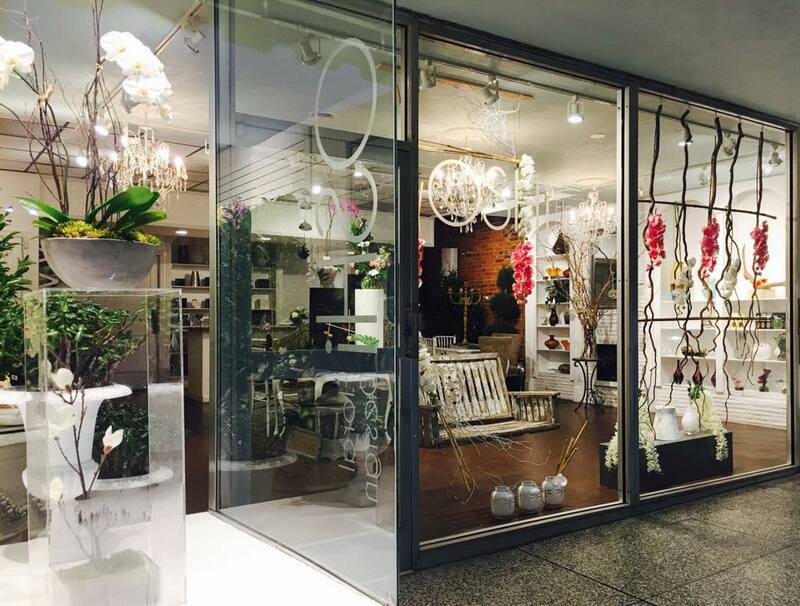 OSHi specializes in the creation of client-specific original floral compositions and the planning and installation of corporate and event décor. With a large studio in the heart of downtown Nashville, the extraordinary team at OSHi create brilliant cultivated treasures. Feel free to drop in and experience the magic of OSHi first hand.